Zambia’s Lake Kariba was Africa’s largest man-made lake until Egypt’s Aswan Dam was put up in 1971. 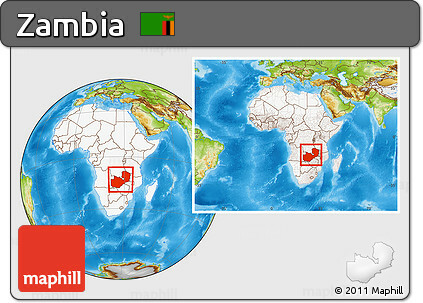 Zambia’s capital, Lusaka, was originally planned to hold a mere 200,000 people. Today, Lusaka has a population of roughly 1.5 million. Despite the above mentioned fact, the entire country’s telephone directory is not even one inch thick. Capital City: Lusaka is the capital and largest city of Zambia. One of the fastest-developing cities in Southern Africa, Lusaka is located in the southern part of the central plateau at an elevation of about 1,279 metres. Religion: Christianity is the official religion in Zambia according to the 1996 constitution, and the vast majority of Zambians are Christians of various denominations, but many other religious traditions are present. Traditional religious thought blends easily with Christian beliefs in many of the country’s syncretic churches.